Google Plus is so misunderstood. This social networking site was launched by the search engine giant in 2011 and has struggled to find its footing as well as advance in a cohesive way since. Rumors that Google would kill it have risen several times and yet it endures. Moreover, the network now claims more than a half billion registered users worldwide, making it a formidable player. 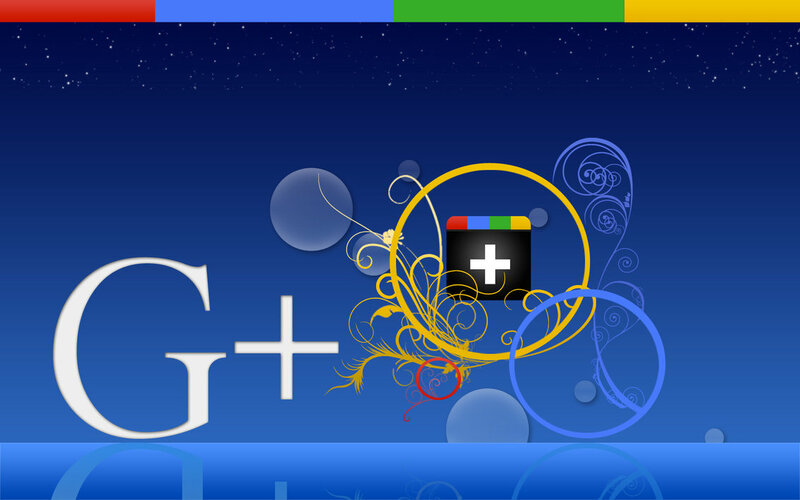 Hereâs how Google Plus can deliver the SEO benefits you desire. First things first: what is Google Plus? Well it is a social networking service created, owned and operated by Google, Inc. As such, it has the backing of one of the largest and deep-pocked companies in the world. Yet, it is also the fourth attempt Google has made in the sphere, following failed tries with Google Buzz, Google Friend Connect, and Orkut. This time, it appears Google has found it niche. 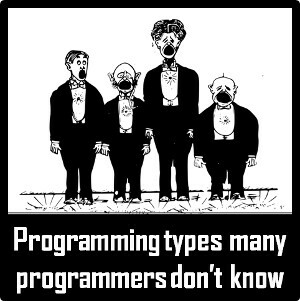 Its earliest adopters were male and to this day more than two-thirds of its users are men, especially men aged 26 to 34. That demographic has caught the attention of marketers, but it also leaves some wondering why women are not more evenly represented. That deficiency may be due to Facebook, as marketing surveys have revealed that the social media kingpin has done the best job of attracting and retaining women. Google Plus is important only if you want to reach people in ways that you might not otherwise do when on other social media websites. As a network, it has the backing of Google, therefore posts to Google Plus routinely show up in Googleâs own web search engine. That alone has many clamoring to use it, but how effective Google does this isnât known. Because Google Plus, along with Facebook, Twitter, Instagram, LinkedIn, and Pinterest, is so effective, by natural extension it appeals to people concerned about all things SEO. If you use Google Plus, check your web stats and see how it compares to the other networks. Likely, you will get your fair share of visitors from this service. And as we know, any visitor is a potential customer. Headlines are what are important to Google Plus. The catchier, the better. Hopefully, the headlines you use align with the ones youâre already using in your blog posts. Google Plus also allows you to make your headlines bold, use italics and choose numbered lists. Donât underestimate the importance of these features for attracting web traffic. 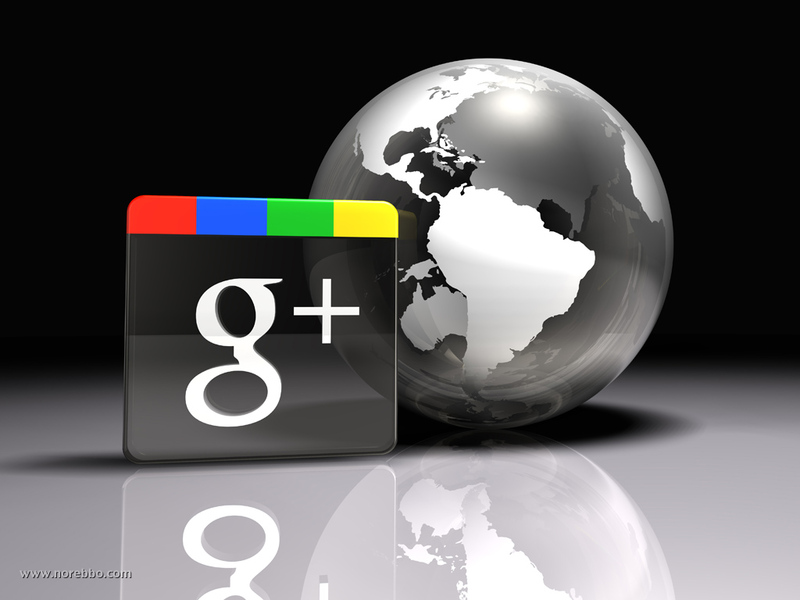 Images are critically important with the Internet and perhaps more so with Google Plus. Make good use of photos with your posts. Create albums and share these with your tribe. You can also share with your general audience, but if you group your followers by interest, your posts should receive a more effective response. These are known as circles and should be carefully and wisely used. Just like on Twitter, hashtags can rock your world. Specifically, when you use them theyâll amplify your messages. Google uses hashtags to form relationships between topics, so use them with wisdom. You may be surprised just how well your shares are received when you spend some time acquainting yourself with these options. You can make Google Plus work better for you by building your influence. Because Google Plus is so well integrated across many platforms, the benefits to you can certainly prove enormous. There are also important benefits to you if you stress local SEO explains LocalSEOCompanies.com. Further, like Facebook, Google also creates business page automatically, including for local businesses. Therefore, it is important that you be the one to control this feature, not the search giant itself. To sum up, Google Plus has some features that shouldât be overlooked. That it has such a large audience means that many of your customers are probably already using it. Include Google Plus with your Facebook and Twitter strategy and be prepared to reap the rewards.